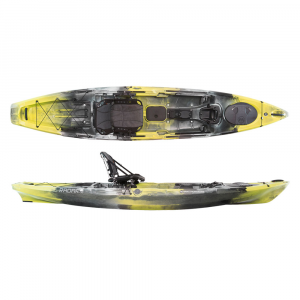 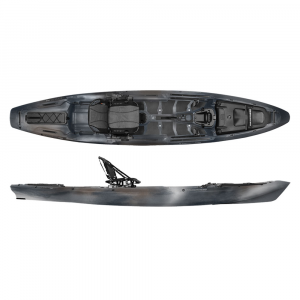 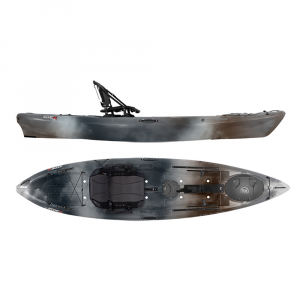 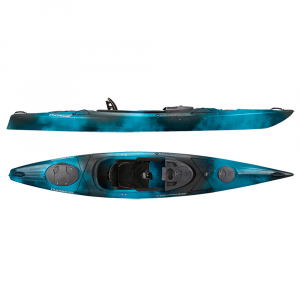 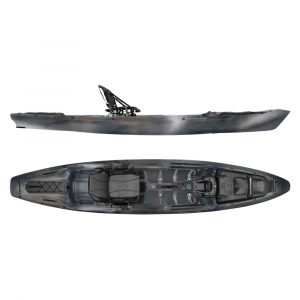 Sized for medium to large paddlers, this hybrid kayak is designed to track straight and true on flatwater yet offers great maneuverability when you're ready to explore moving waters. 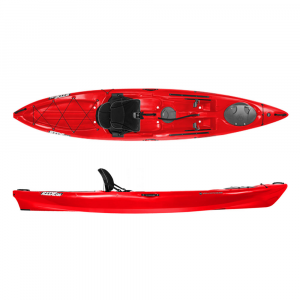 This roomy day-touring kayak features an impressive balance of manageability, stability, speed, and comfort. 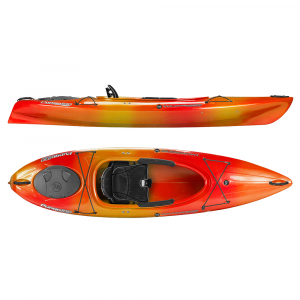 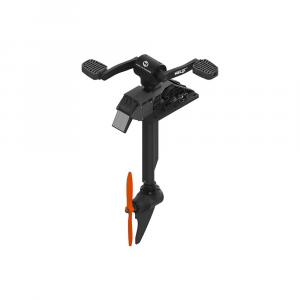 It has ample storage capacity and handles nicely on lakes and slow-moving streams. 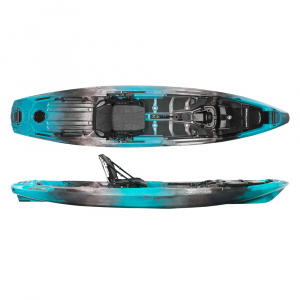 This versatile sit-on-top offers stunning performance for ponds, lakes, bays or play in light surf. 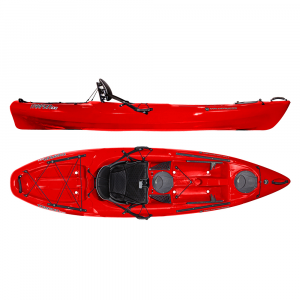 It has a large tank well for stowing gear and an adjustable seat and footbraces for superb comfort. 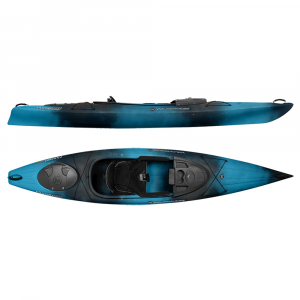 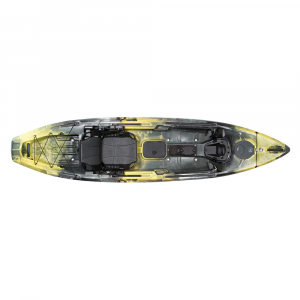 Great for fishing, photography or any hobby that requires a surplus of gear, this stable sit-on-top kayak offers easy transport, solid performance on the water and plenty of room for your gear.